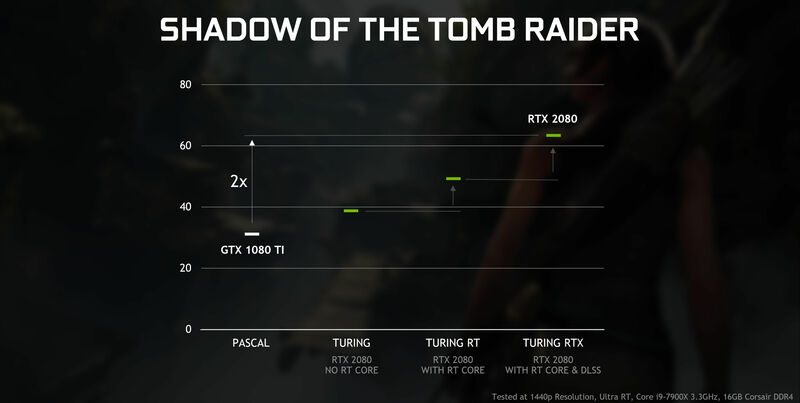 NVIDIA has announced that their Pascal and Volta graphics cards will support DXR. 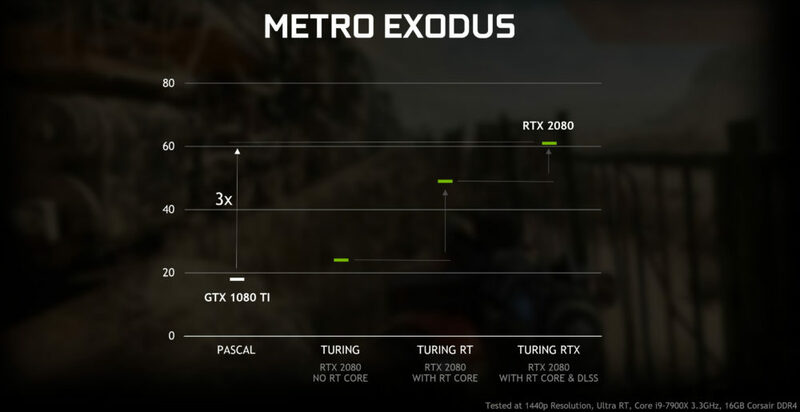 The company promised to provide a driver with DXR support for Pascal and Volta graphics cards. The update will rely on Microsoft’s DirectX Raytracing API. NVIDIA engineers have been working on ray tracing optimization for GeForce RTX series. As a result, it was possible to enable DXR for older GPUs, such as GTX 1080 Ti or GTX 1060 6GB. 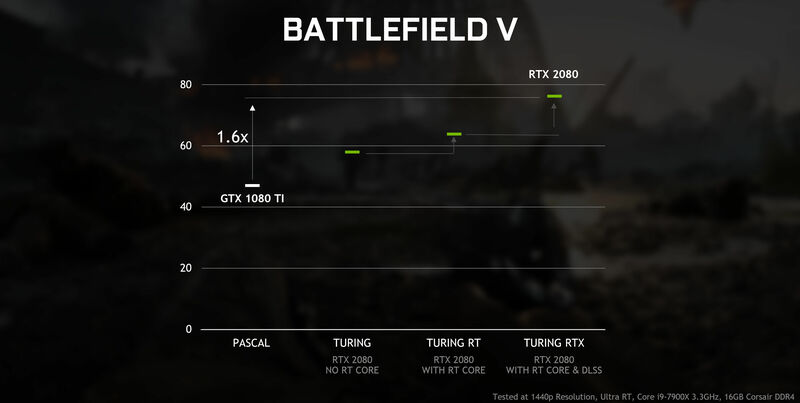 The performance of GeForce RTX series compared to GeForce GTX series is 2-3 x faster, according to NVIDIA’s own words. The new driver with DXR support will be available in April.